Mobile Computer Services can help with upgrading the Computer Parts in your computer? Maybe you want some more space to store your music, videos, and photos? Do you need a speed boost for your computer system? We try to keep the upgrade work to a minimum. Mobile Computer Services make sure that when you turn your computer on, you will be able to use it straight away. We are the only one's that do all those annoying updates, very important with Windows 10. You’re ready to go. 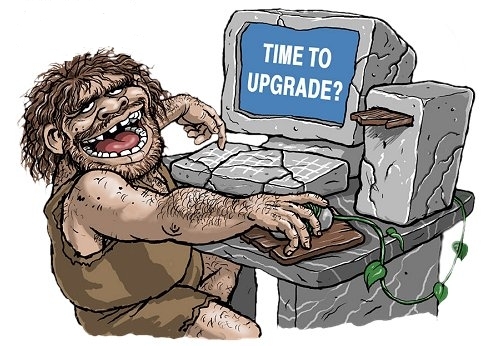 With most upgrades your software, data, icons, and everything else, should appear the same as before the upgrade. The best upgrade for a computer is a RAM upgrade. 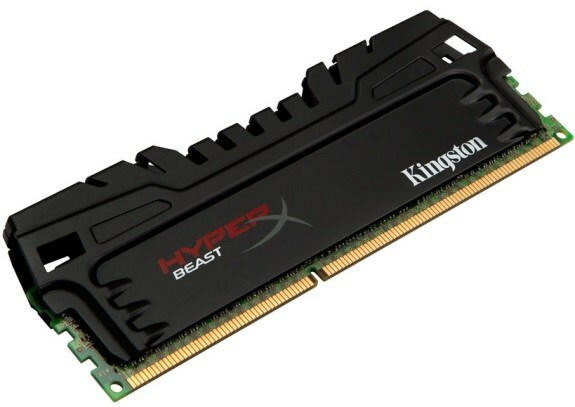 RAM stands for Random Access Memory, and is the computer’s thinking space. Not having enough RAM will force your computer to use its Hard Drive as a Page File or temporary RAM, this action slows down your computer considerably. A RAM upgrade could cost as little as $55, and could improve your computer’s performance considerably, in both laptop and desktop computers. The next most common upgrade is a hard drive upgrade. This is the storage device inside your computer, it stores your system files, music, videos, and Pictures. After time your hard drive might reach its full capacity. When this happens we can supply a bigger hard drive. We can take an image of your old hard drive and place it on the new one, all your files will still be there, with more space. If you have a desktop computer you can keep your old hard drive, we can add another one to your system, this gives you the flexibility of additional space on the second hard drives. The best option by far is upgrading to a Solid State Drive, or SSD. These drives have no moving parts, last longer, and use less power. 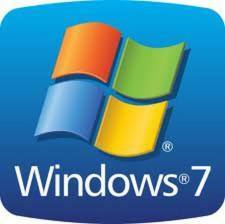 They are much faster to read and write data, excellent to use as a system boot drive, and for applications that use video, such as video editing software. 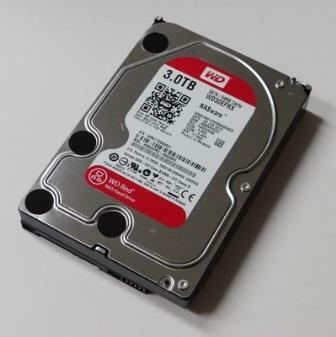 Solid State Drives can be used in both desktop and laptop computers. The price of a hard drive upgrade starts at $132. 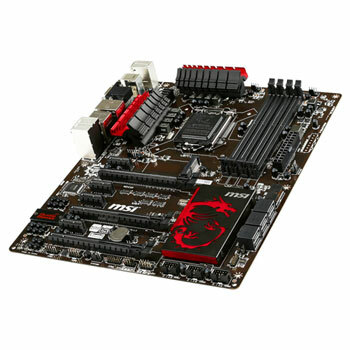 Sometimes a full upgrade is required if the computer parts inside your computer are too old for your needs, or if the motherboard has failed. 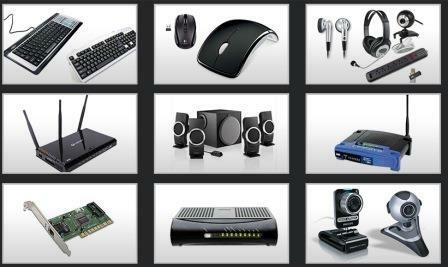 Full upgrades will vary from computer to computer, it depends on the age and condition of the parts. A full upgrade consists of replacing the motherboard, CPU, and RAM. Other options include upgrading the hard drive, DVD drives, graphics cards if needed and the power supply. We can assess the condition of each part, work out a cost effective plan to replace the computer parts that are needed, this is based on your requirements and your use for the computer. Windows 10 is getting better. We can either backup your data and start again. We would be happy to discuss this in more detail with you, to work out what is best for your needs. Anything you need to connect to your computer, we have it, or can order it for you. Whether its printers, monitors, mouse and keyboards, speakers, portable hard drives, gaming controllers, modem-routers, or network accessories, we can get it for you.